Courtesy of W.W. Norton and Company. 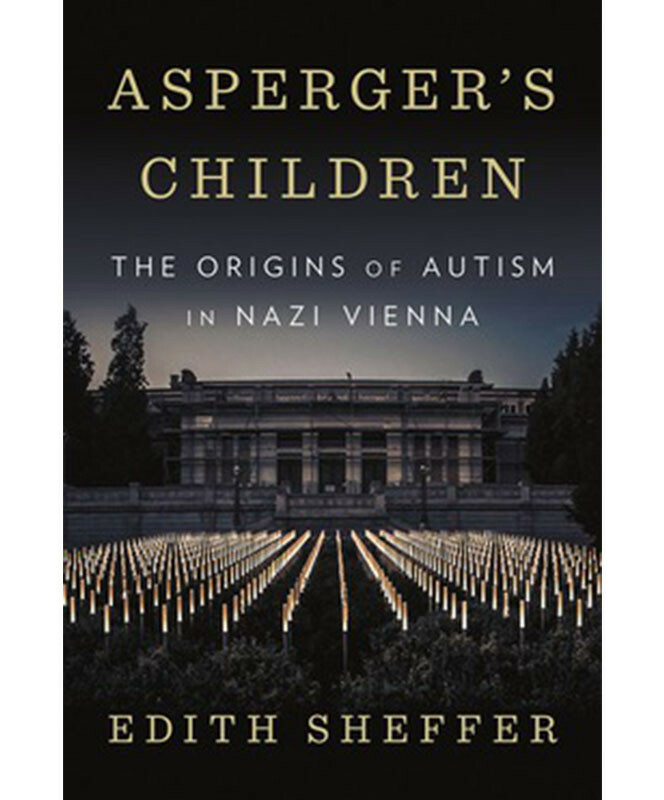 ASPERGER’S CHILDREN: THE ORIGINS OF AUTISM IN NAZI VIENNA by Edith Sheffer. W.W. Norton and Company, May 2018. Photos courtesy of the publisher and the author. Vienna, Austria was the world’s capital of psychoanalysis in the early twentieth century. Freud, Jung, all the greats in the burgeoning field of psychoanalysis, were based there. So was the pediatric psychiatrist, Hans Asperger. Born February 18, 1906 in Vienna, Asperger graduated from the University of Vienna in 1931. He had quickly become renowned for his work on autistic psychopathy. Asperger, true to the times in which he lived, claimed that only boys could be autistic. Girls were simply diagnosed with hysteria. Asperger had studied under Franz Hamburger, and he expanded on Hamburger’s research in pediatric psychiatry. Asperger became the administrator of University Children’s Hospital of Vienna in 1933, where he expanded his research that led to his theory on the syndrome that bears his name today. Asperger firmly believed in tailoring treatment to the individual child, and this was how he trained staff at the hospital. The facility quickly became world renowned for the love and care, as they were looked at at the time, provided to each child. Courtesy of Dai Sugano/Bay Area News Group. And then came March 12, 1938. Adolf Hitler had risen to power, and on that date he annexed Austria into his growing Third Reich. Government institutions in Austria were put in charge of Nazi officials, including the University Children’s Hospital. Asperger never became a member of the party, but his writing and research quickly shifted from psychiatric treatment of individual children to Nazi groupthink, meaning that he now made psychiatric diagnoses based on the patient’s value to the Volk. Part of this included determining which children should be murdered for the good of the state. Physical disability, mental disability and illness, criminal and negative behavior in school all became excuses to send children to the killing pavilions at Spiegelgrund. Although there is no existing evidence that Asperger personally recommended any children for killing, there is existing evidence that children he sent to Spiegelgrund were killed. Asperger was not among those prosecuted, at the end of World War Two, for killing children. He went on to achieve greater notoriety for his work with autistic children, although he still held to some of his beliefs developed in the Nazi era until his death in 1980. “Asperger’s Children” is the most disturbing book I’ve ever read. 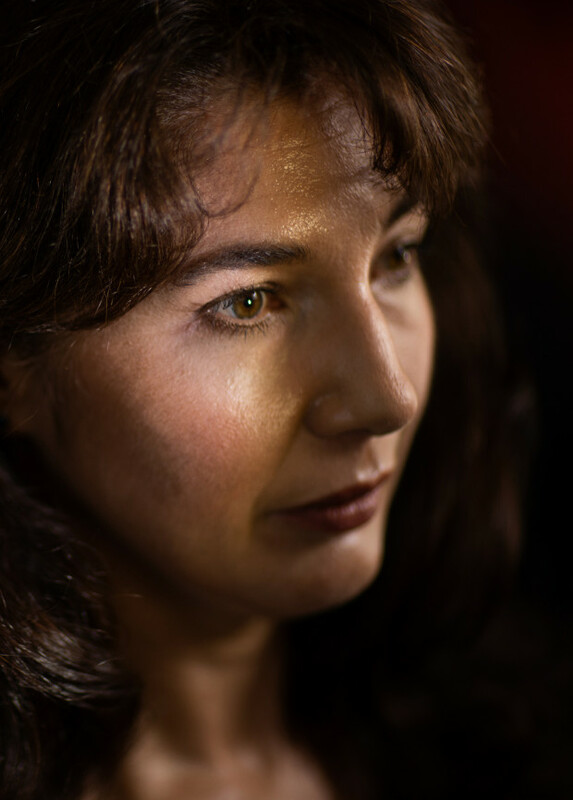 Historian Edith Sheffer’s work documents the cavalier attitude shown by Nazi officials and doctors when it came to sending those they thought would become a burden to the Reich to be executed. The reminiscences of a few men and women who survived confinement at Spiegelgrund are both troubling and inspiring, as they illustrate how they, under the constant threat of execution, still put others above themselves when possible, as did a few members of the staff. Although there are few photographs of the children in the book, the children whose images are there gaze out at the reader over the decades, with a gaze that seems to be knowledgeable of what their ultimate fate would be. Most troubling are the accounts of parents who turned their children over to the Nazis, with the specific request that they be killed. “Asperger’s Children” finally brings to light a new episode in the ongoing story of man’s inhumanity to man. Edith Sheffer reminds us of what once was, and what could be again, if we don’t heed the lessons of history.